You may remember my stories of miracle healings from my book “From Stardom to Wisdom, Healing & Love Beyond the Spotlight”. 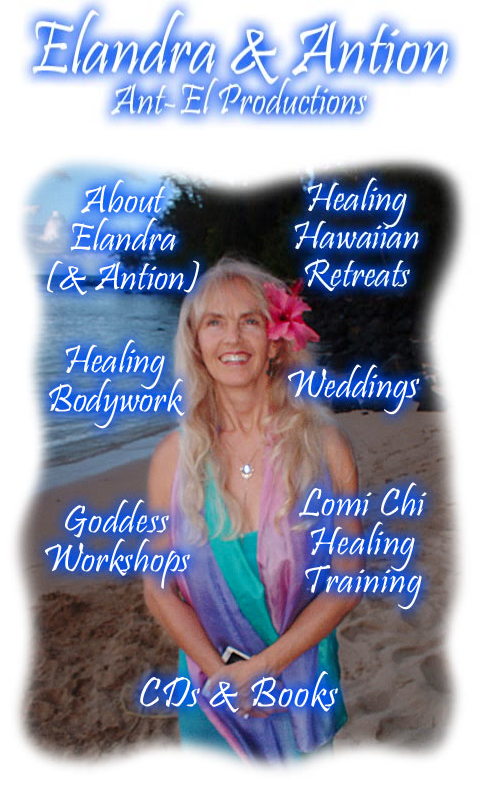 It was after I studied Healing Tao that my work became miraculous and I was invited to teach around the world. The most amazing dramatic story of all is coming in my next book, of my client who came back from the dead because of the “inner smile”. I have been wanting you to experience the most incredible finest health resort in the world, Tao Garden. And to meet my beloved teacher Mantak Chia who travels constantly, and suddenly, lo and behold, he is actually there teaching when we are – and at minimal cost! So we can arrive on the 27th May, and when we leave there 3 days later, on 29th, be in for another week of more wondrous healing transformational WOW! adventures! This is even more affordable, and at your response, more info will be sent to you. In addition to the retreats I will be your guide and mentor to the best and most affordable of Chiang Mai’s medical or dental treatments in the town where you can rejuvenate your health from a variety of Thai Massage Techniques, Western Alternative Methods, and Oriental Medicine, from Healing practitioners who provide stress relief and beauty treatments with massages, acupuncture and reflexology treatments, top class and yet so affordable, merely $3 – $10. This is amazing, too good to miss. Not only do I get to welcome you to my favorite (incredibly affordable) “space of love” Chiang Mai, but to the best resort there. I love this place and I love you and I want to bring us together! So you get to have me, ELANDRA and MASTER MANTAK CHIA in one go at one time – 2 birds! So you get not only me and lots of priceless WOW empowerment but the incomparable teachings of a world renowned master, (author of over 30 extraordinary books on chi gung, longevity, meditation). All at not much more than the cost to just stay there at this beautiful high class health resort!!! You will be in the bliss, (as I was when I spent 10 days there), and get not only a big health boost but inspiring teachings that will change your health and life as they did mine way back, because they are about empowering self-healing. 2pm on Friday May 27th is check in time; all the info is there on the link; let me know by private message when you have booked. If you are not already on Facebook, I would encourage you to set up a profile, use whatever name – as anonymous as you wish; it is a brilliant fast way to communicate as well as learn more and to receive positive support through private groups. Then you can join my 2 groups WOW! Worlds of Wisdom as well as WOW! Walking Our Wisdom! I update constantly them with more info, also see my page that is a community – I love Chiang Mai. You can easily ask questions there and private msg me.